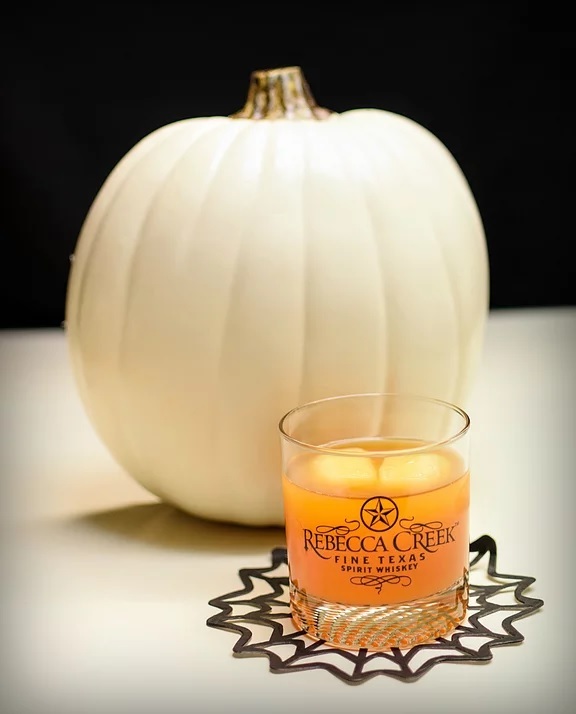 Witches and goblins and brews, oh my! 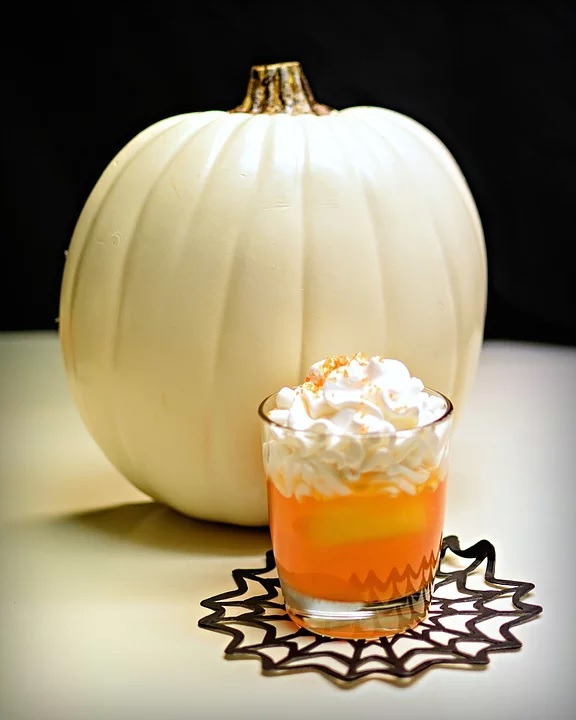 Halloween Cocktails don’t have to be hard, but they do have to be tasty. The Witches Brew can be used for a kids drink or an adult cocktail. These are great for parties too, and you can make most of it ahead of time to help out with getting ready for the party. Check out these easy to create and yummy cocktails for kids and adults. Place a pineapple chunk in each section of the ice cube tray and fill with orange juice. Freeze overnight. 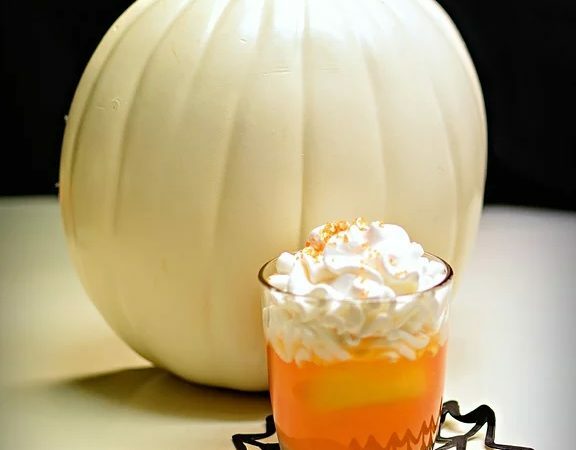 Place the orange juice pineapples into a drink glass and fill with orange soda, cover with whipped cream and enjoy. Place the lime JELLO into a bowl and add the two cups of boiling water, stir for 2 minutes. Next add the pineapple juice and stir. Add each can of sprite very slowly. Refrigerate overnight. You can use the orange/pineapple ice cubes or regular ice cubes. 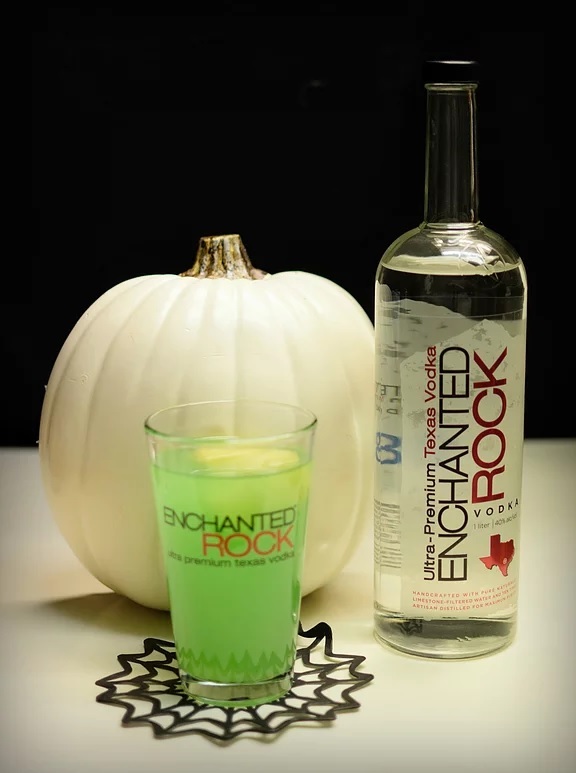 Place 2-3 ice cubes in a tumbler glass, poor 1 shot of Enchanted Rock Vodka over the ice and fill the rest of the glass with the witches brew mixture and enjoy. 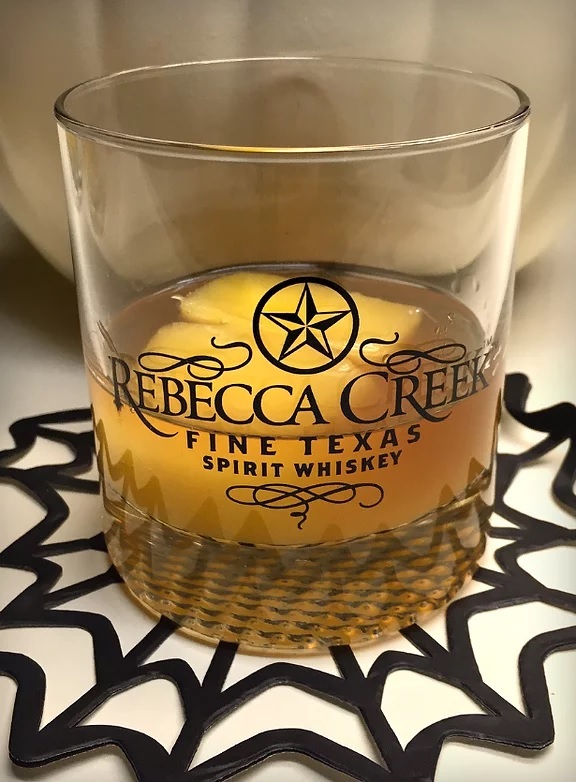 Easiest drink ever, place 2-3 ice cubes in a rock glass, add one shot of Rebecca Creek Whiskey and fill with orange soda. Enjoy.